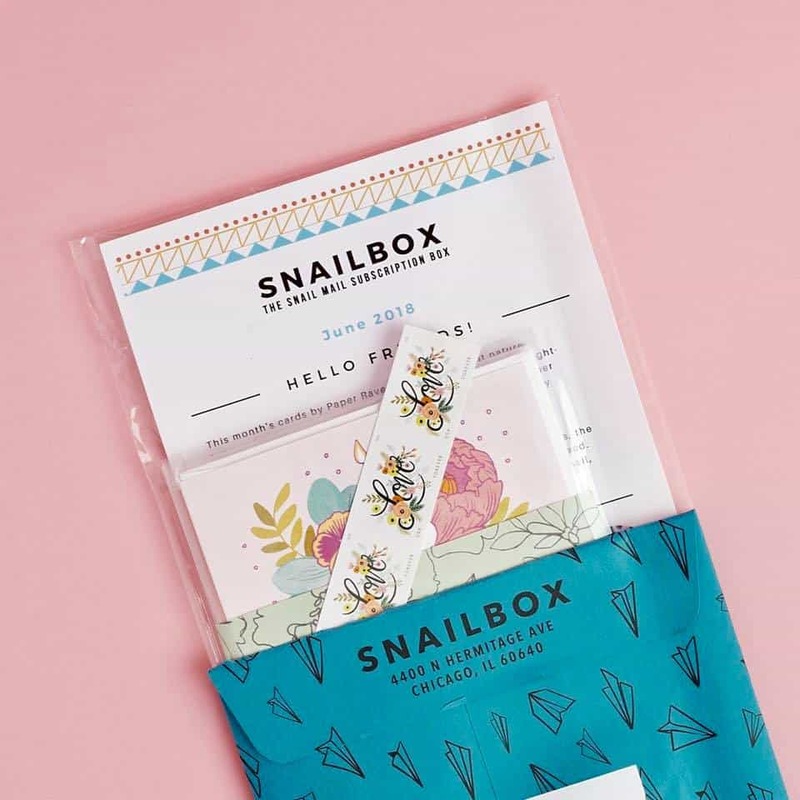 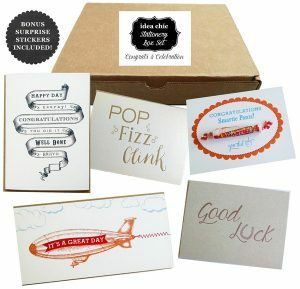 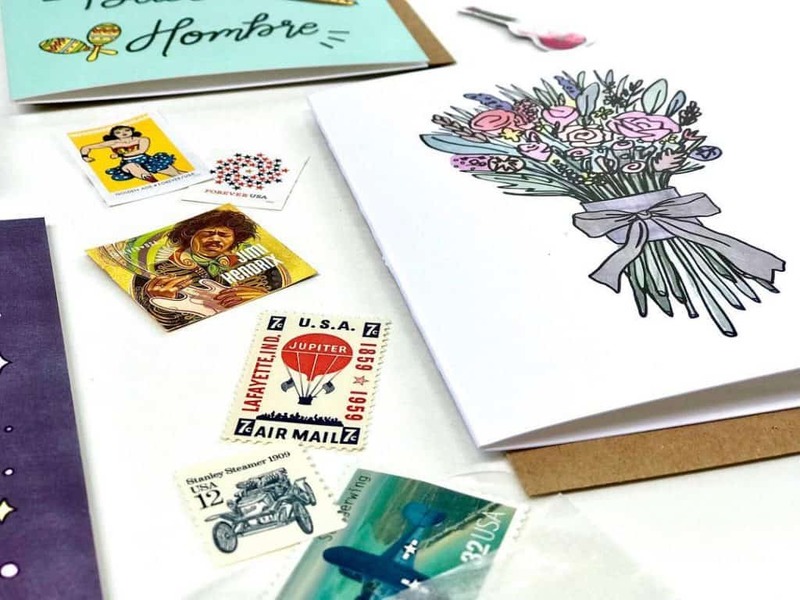 Snailbox delivers a monthly assortment of four greeting cards, envelopes, envelope seals, and USPS stamps. 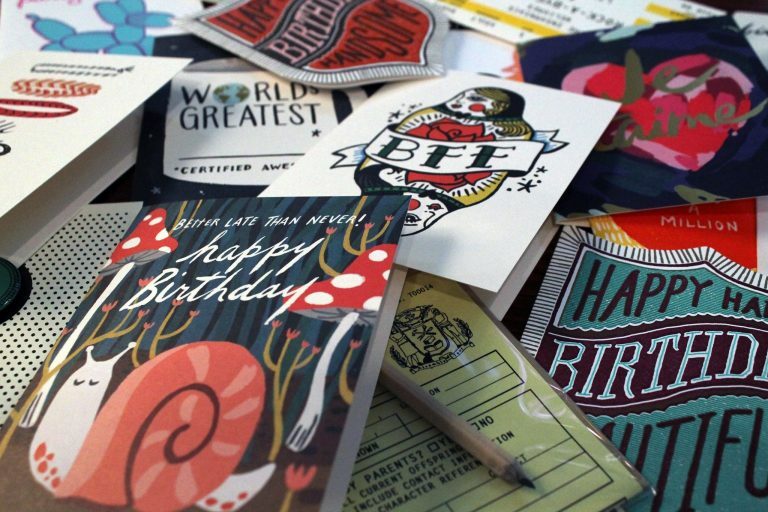 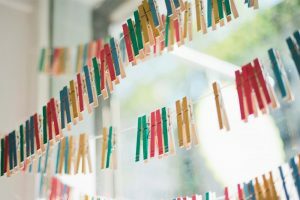 Each card is artisinal quality, and is sourced from independent artists and small stationery companies worldwide. 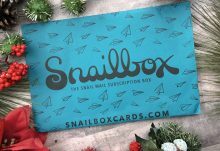 Snailbox costs $20/month, and shipping is free in the U.S.